Most homeowners are interested in being more energy efficient. It’s good for the conscience and easy on the wallet. 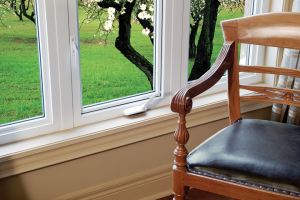 ENERGY STAR® Canada estimates that upgrading single-pane windows can save homeowners hundreds of dollars a year. Of course, more extreme climates will see larger savings than milder ones. 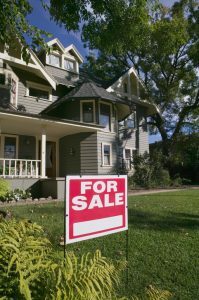 New windows are one of the key features that homebuyers look for when deciding if a home is a good investment. It is estimated that a window replacement can significantly increase the asking price of a home. Not bad, considering the owner gets to enjoy the home improvement, increased comfort and energy savings provided by the windows until they decide to sell. 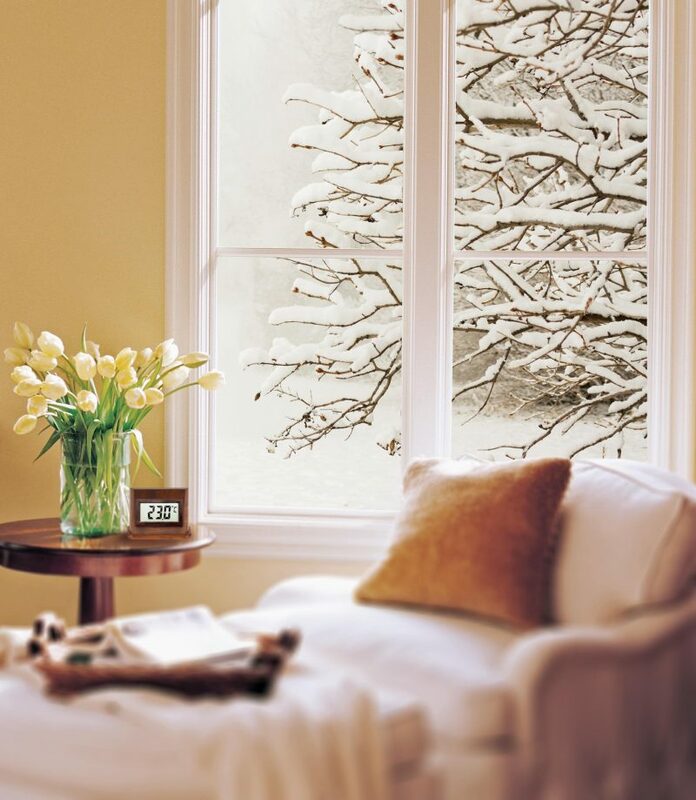 Many people don’t realize that new windows can actually make their home more comfortable. 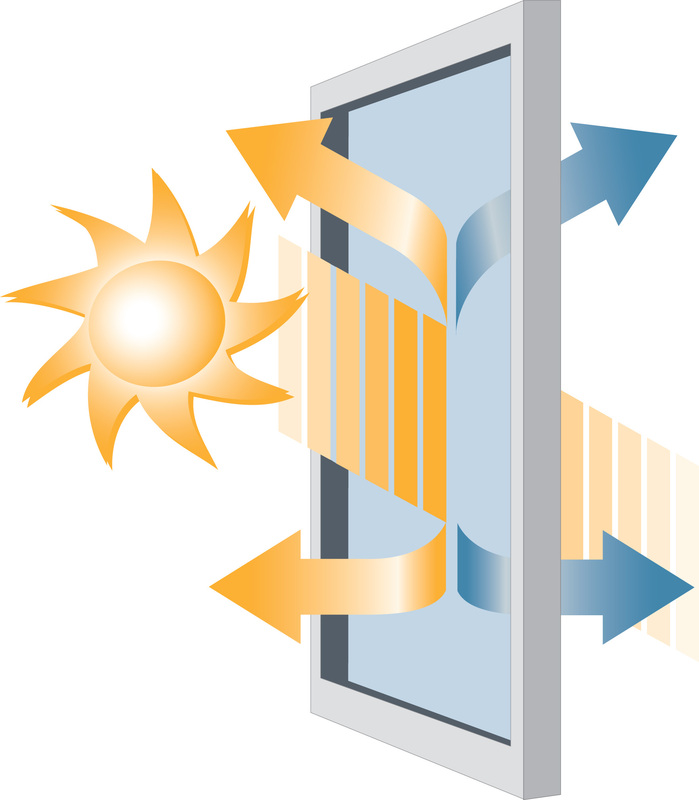 Energy efficient windows with low-emissive coating (Low-E) allow homeowners to have more control over the amount of UV rays entering their home. 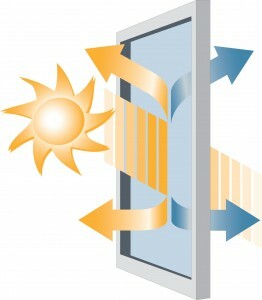 This allows for increased temperature control and room comfort, year-round. One of the best ways to give an older home a facelift is with a window upgrade. New windows not only offer a fresh, contemporary appearance, but they come with a seemingly endless aesthetic and design options. 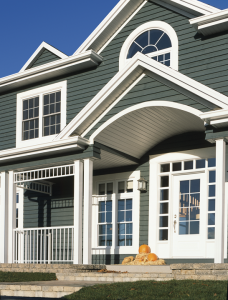 Grilles, colour options and attractive brickmould choices can increase curb appeal, raising the style-profile of a home. Are your customers looking for a pre-winter renovation? 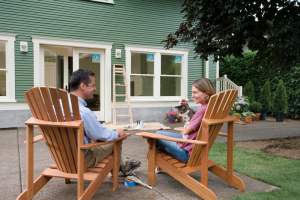 Jeld-wen.com is an excellent place to start planning their window upgrade.